translucent, multicolored chalcedony, some with parallel bands. The composition is silica with a variety of trace elements. 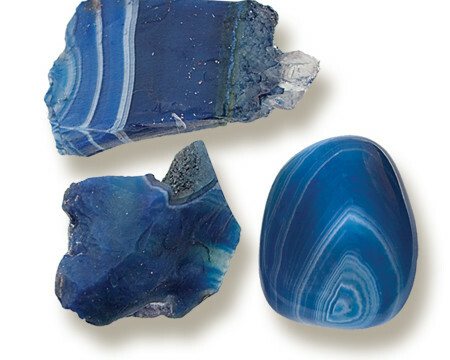 The names of agate varieties are chosen for their appearance or how they are cut. 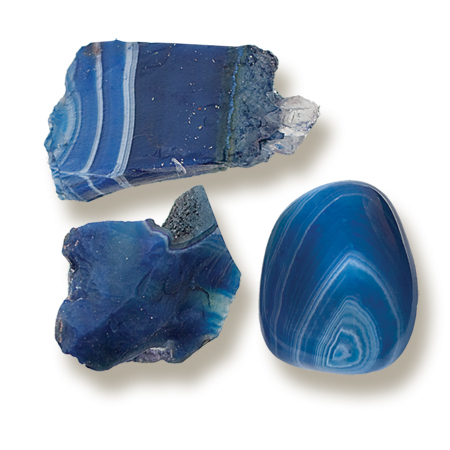 Therefore, there are many agate “varieties”. Agate is said to enhance one’s perceptiveness and to stimulate analytical capacity, and to provide balance between one’s physical, emotional, intellectual and spiritual states. 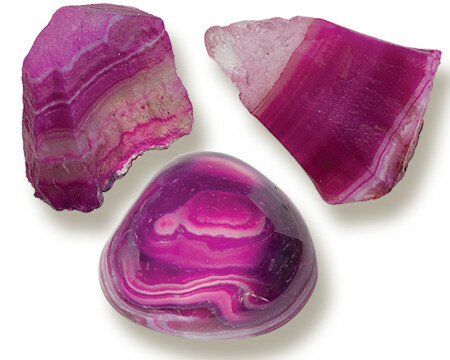 Agate is also said to alleviate hostilities and promote goodwill. 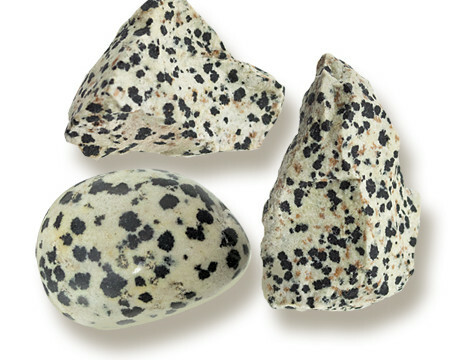 Believed to help discern truth, accept circumstances, and is a powerful emotional healer. 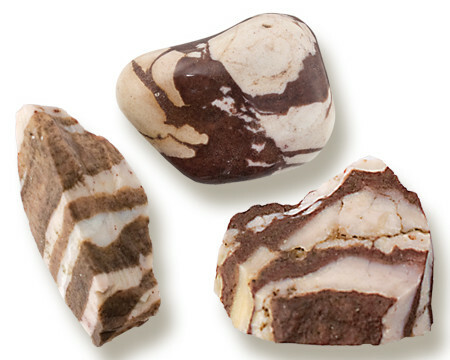 Legend says that Agate improves memory and concentration, increases stamina and encourages honesty. It is believed to prevent insomnia and ensure pleasant dreams, to enhance personal courage and protect one against danger. Agate provides a calming influence, improves perception, concentration and helps to develop and increase one’s analytical talents.